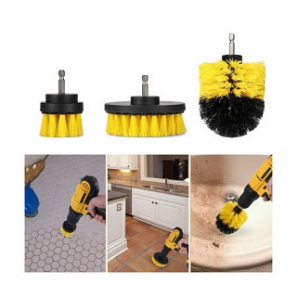 3 Piece Scrub Brush Drill Attachment Kit Only $9.99 SHIPPED! Save Up To 35% On Sun Joe Outdoor Equipment Today Only At Home Depot! Traction Pro Auto Tread + Ice Scraper Only $9.99 Shipped! Hershey’s Brownie Cast Iron Skillet with Mini Kisses Brownie Mix Only $7.49 Shipped! 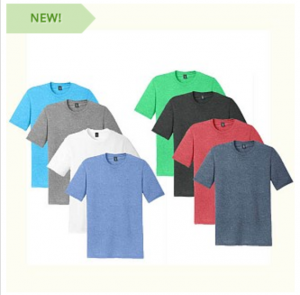 6-Pack of Ultra Soft Ring Spun Cotton T-Shirts $23.49 Shipped! Cuisinart Cutlery 7inch Santoku or 8inch Chef’s Knife Only $8.49 Shipped! 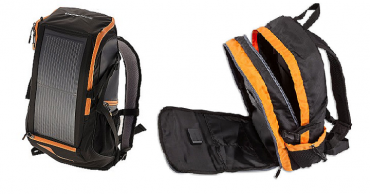 Solar Powered EnerPlex Backpack Only $24.99 Shipped! 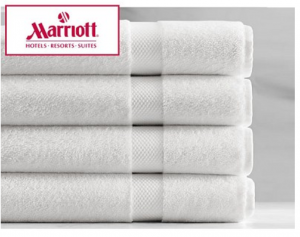 4-Pack of Marriott Resort White Bath Towels Just $24.00 Shipped!